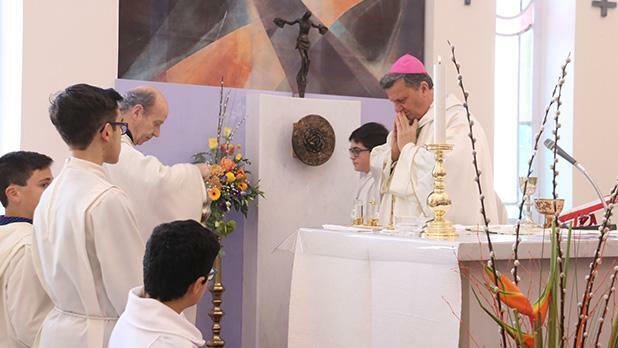 The feast of St John Bosco was celebrated at the Don Bosco Oratory in Victoria last Sunday. 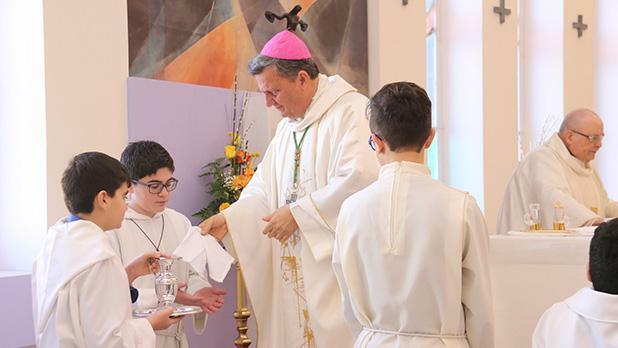 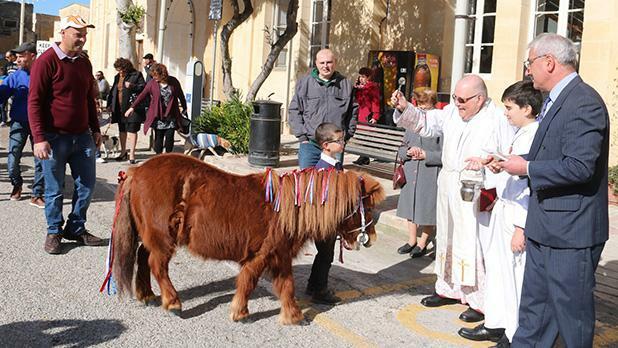 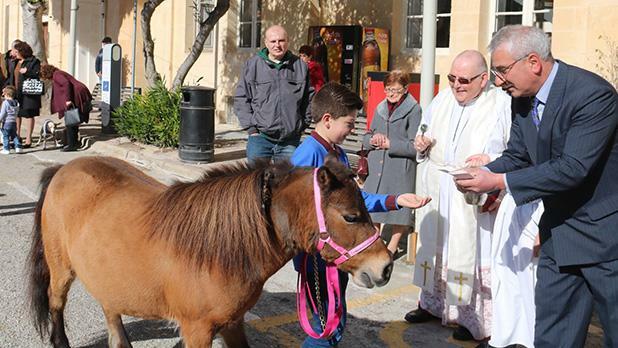 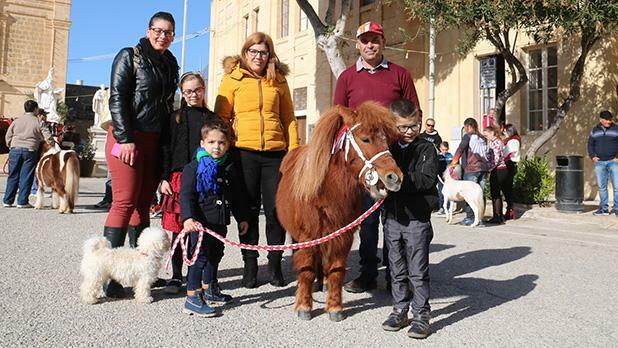 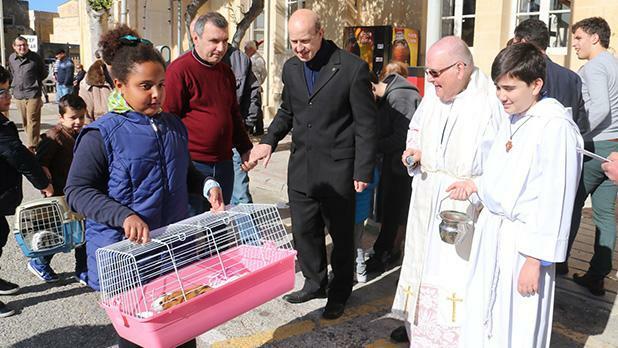 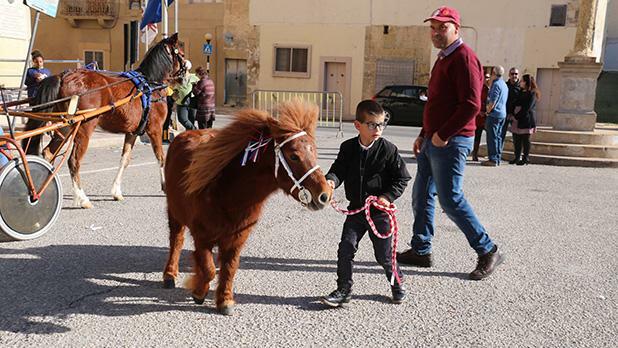 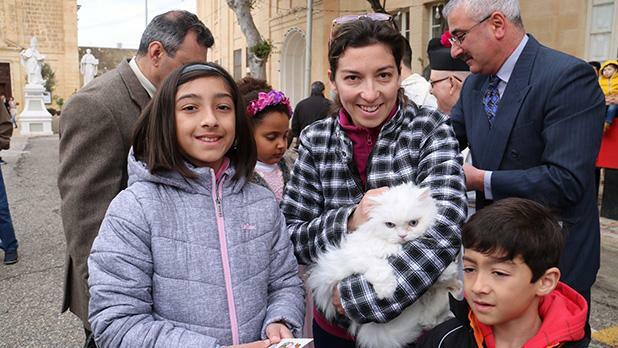 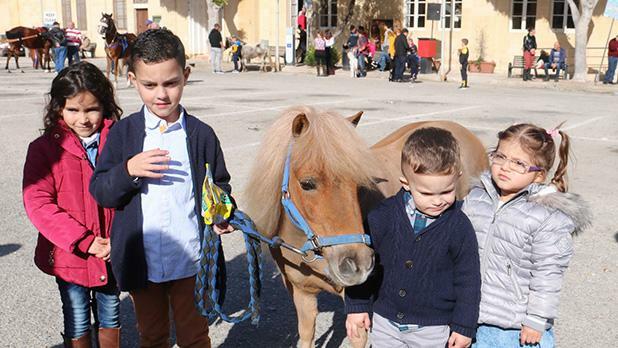 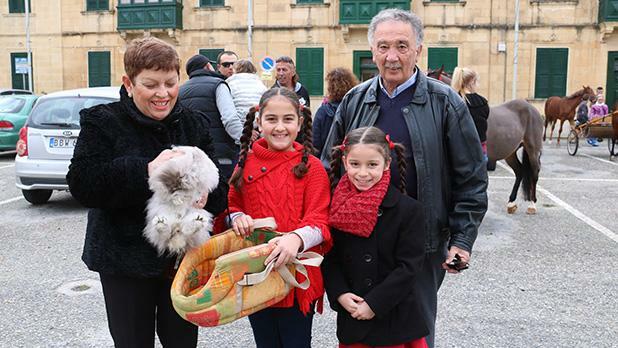 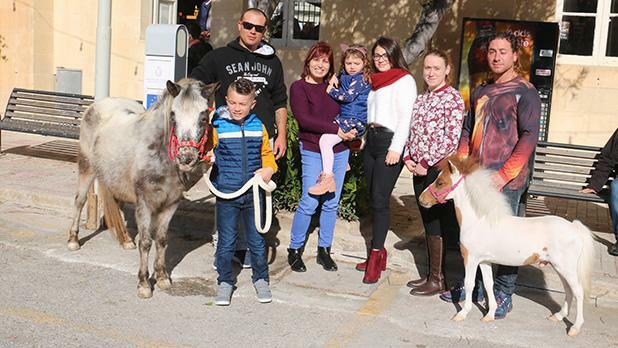 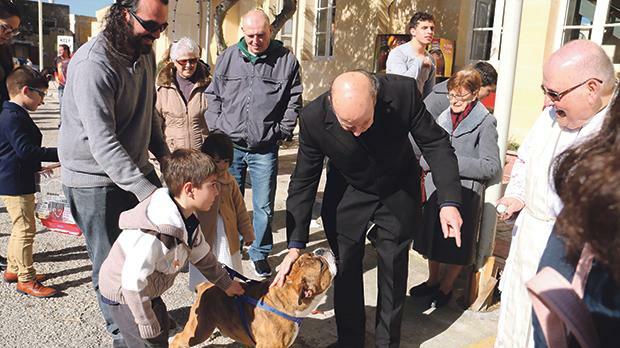 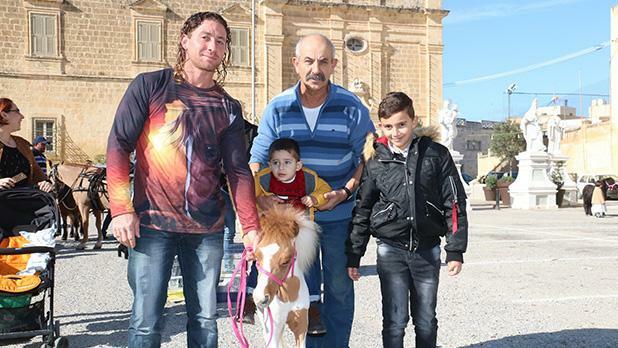 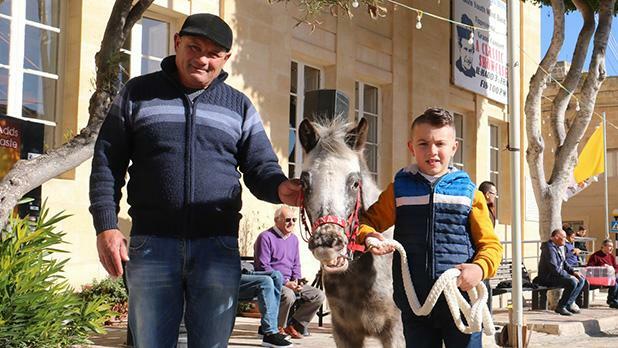 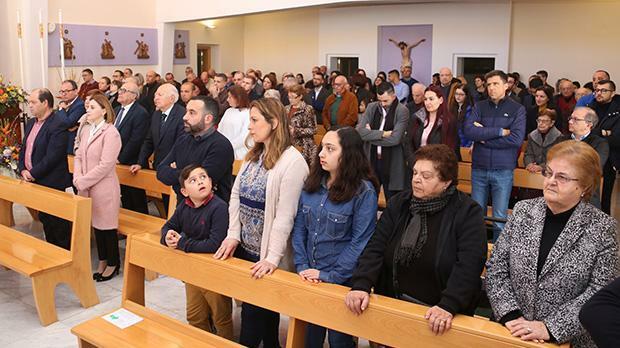 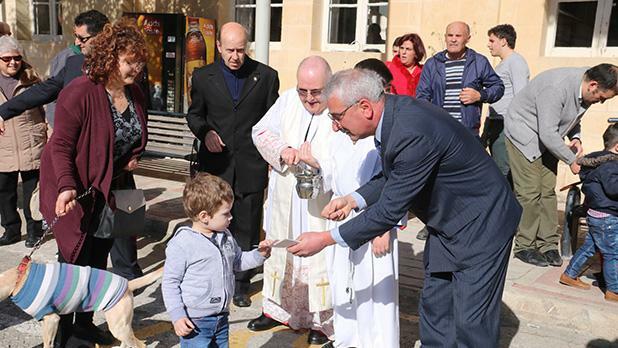 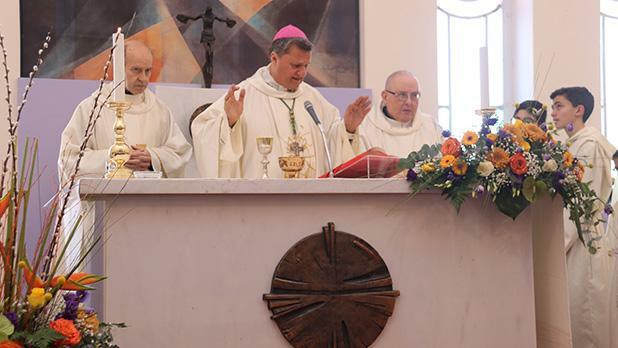 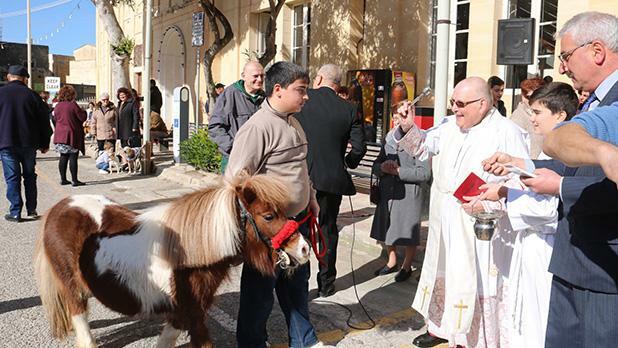 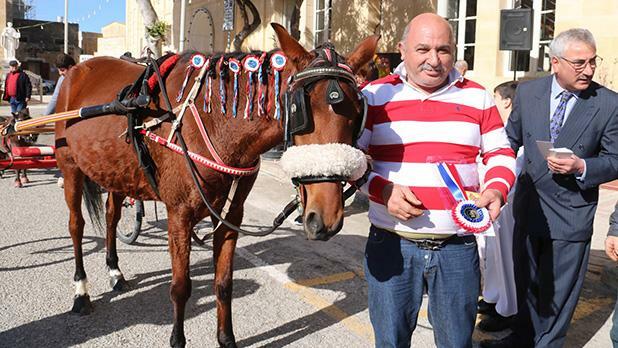 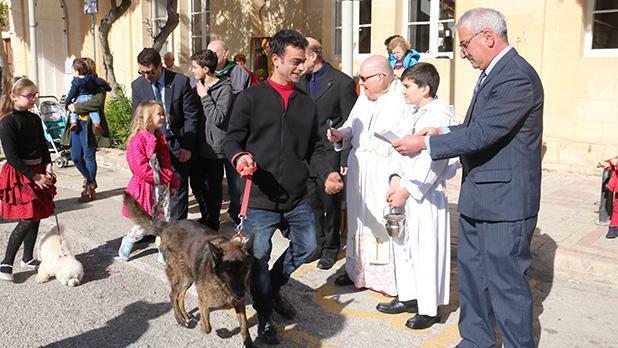 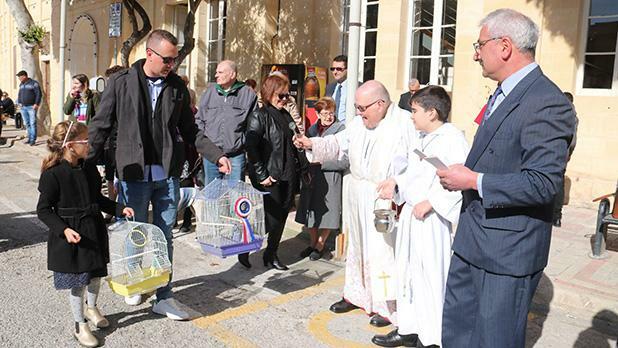 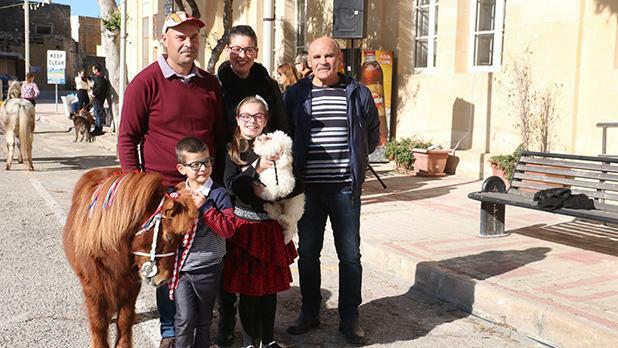 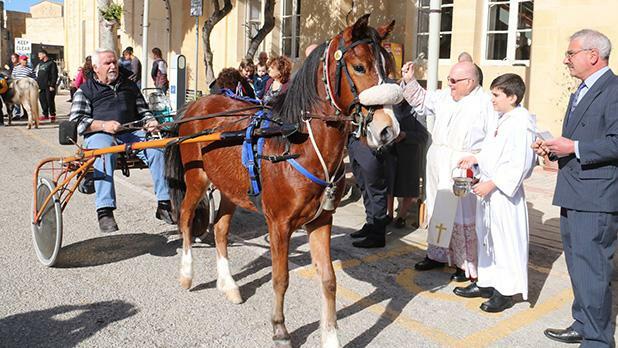 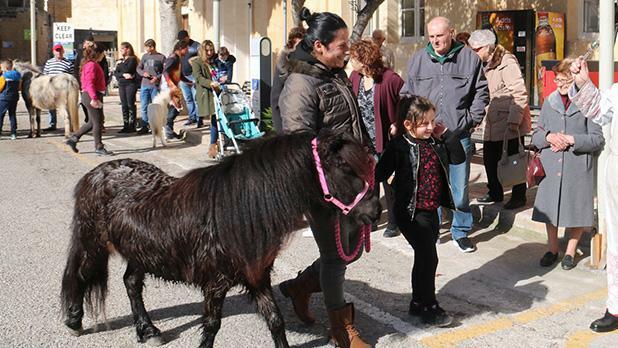 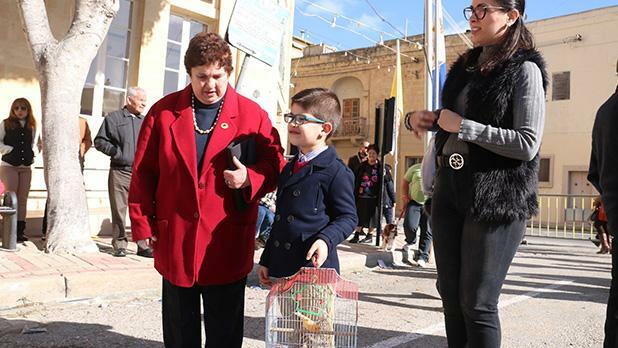 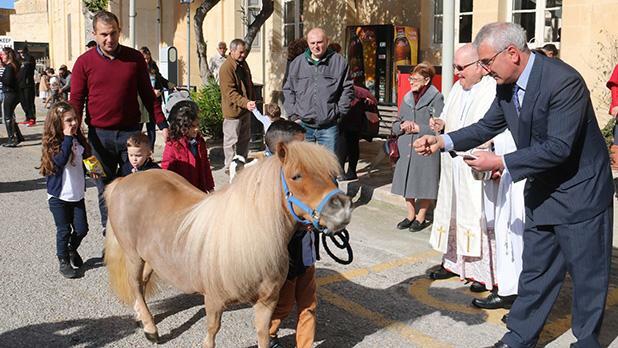 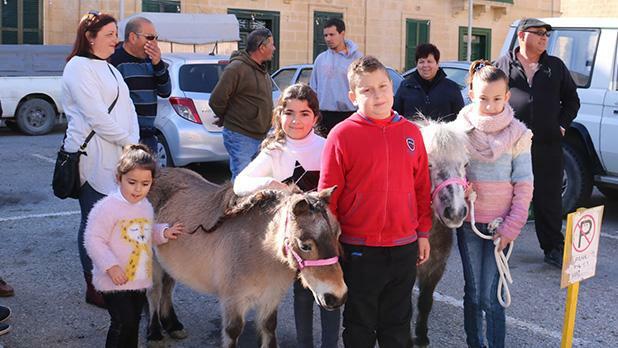 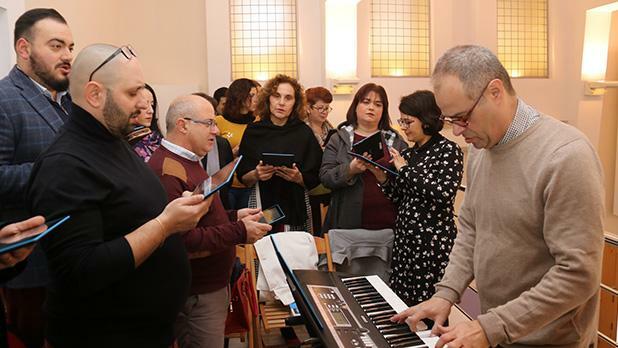 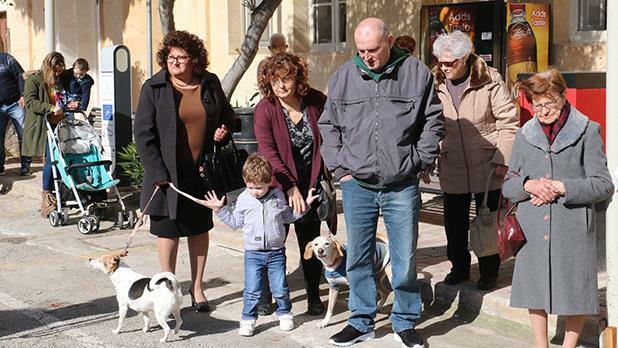 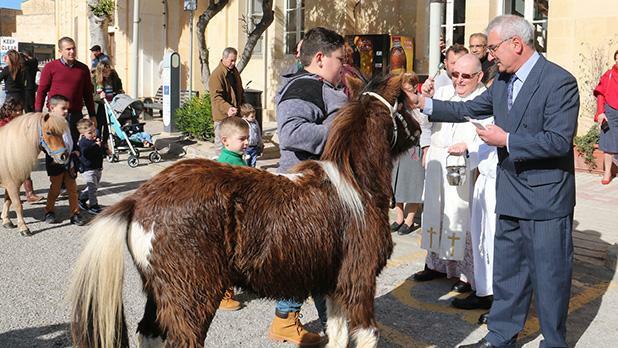 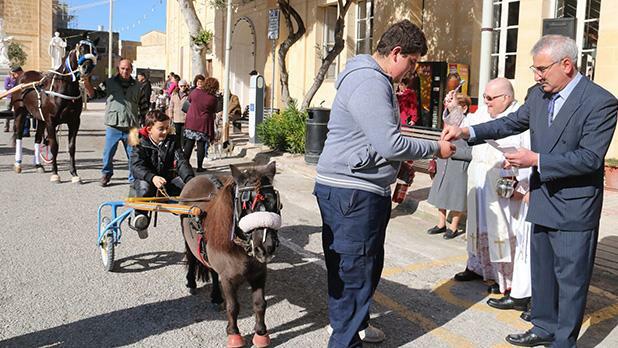 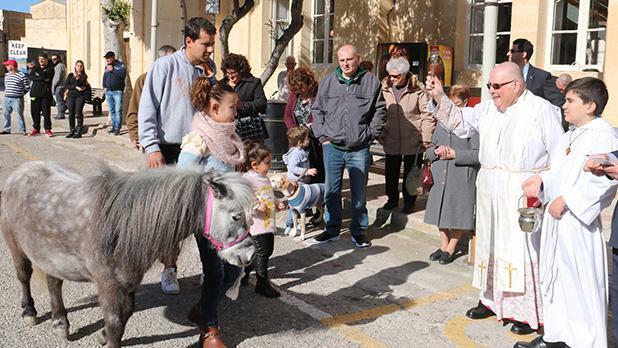 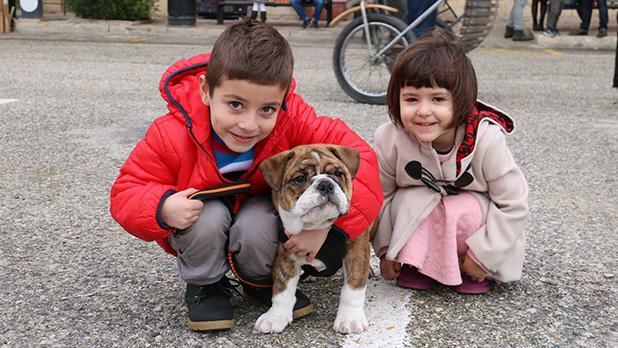 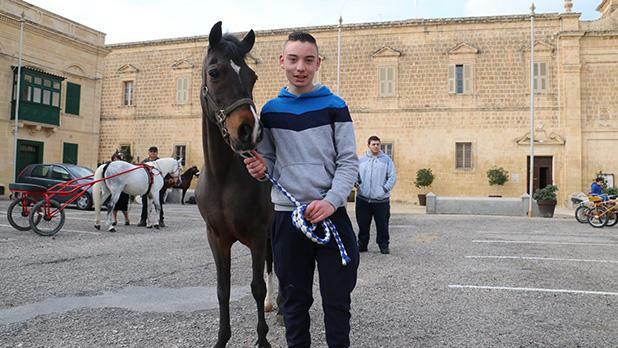 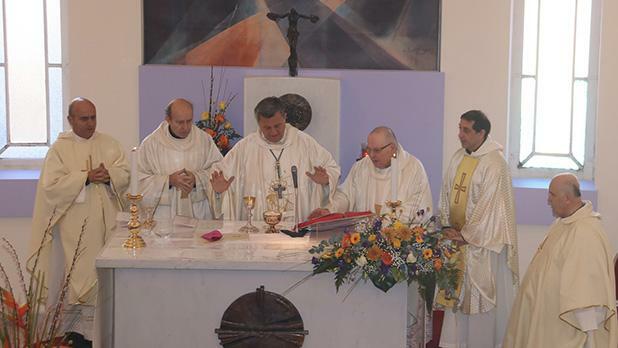 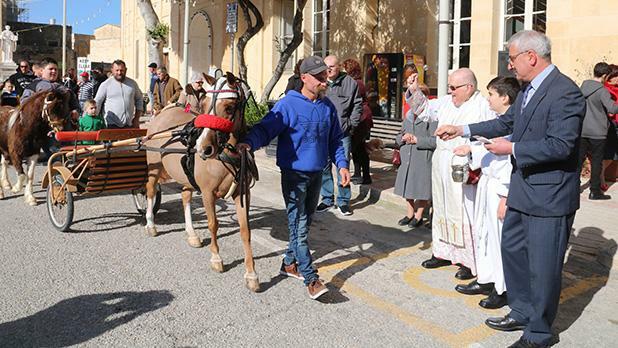 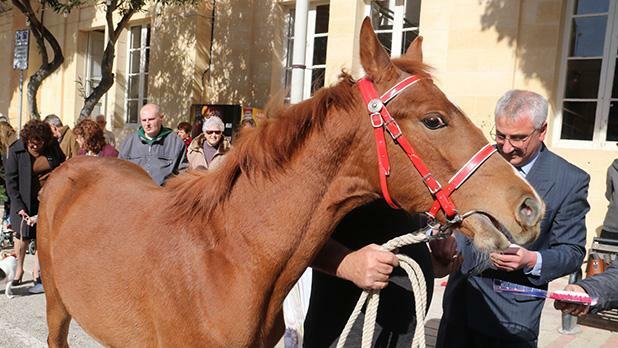 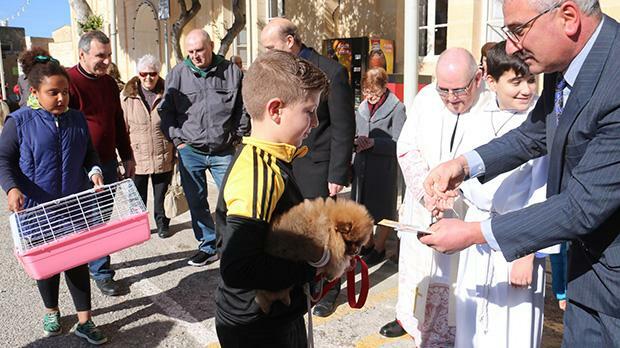 Gozo Bishop Mario Grech concelebrated Mass with the participation of the Chorus Urbanus, followed by the blessing of animals by Mgr George Tabone at St Augustine Square. 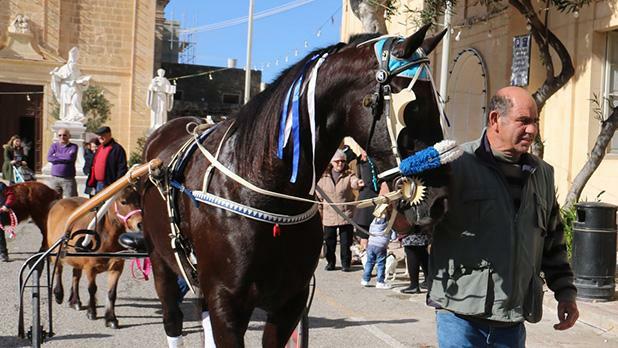 The procession with the statue of St John Bosco, accompanied by La Stella Band, was held in the evening. 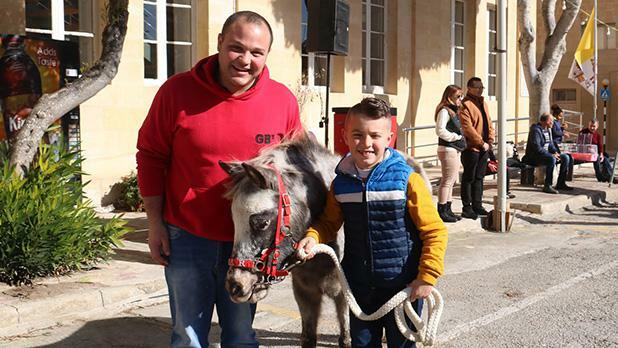 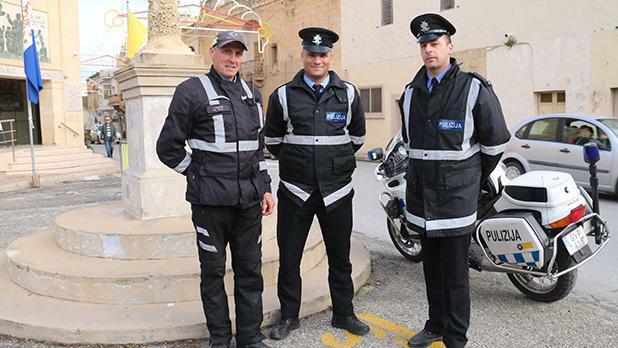 The festivities were concluded with a concert by the Gozo Youth Wind Band under the direction of Mro Joseph Grech.